It was a fantastic result for Scotland’s Mens team as they reached the Semi-finals in the European Team Championships at the weekend and finished 4th in Europe. The team was Alan Clyne, Greg Lobban, Doug Kempsell, Chris Small, Stuart Crawford and Kevin Moran and this is the second year in a row that the team has place 4th in Europe, which is a wonderful achievement. 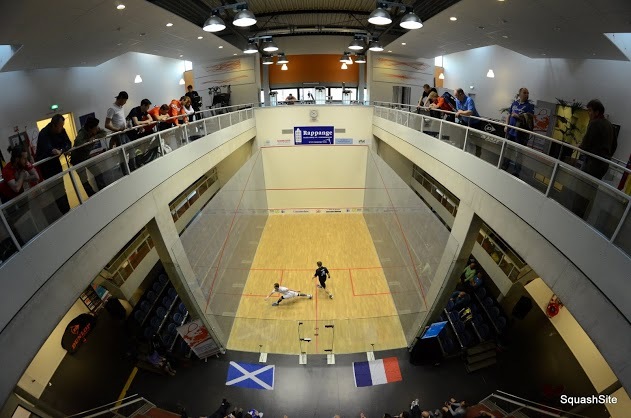 To see a full report of the match have a look at the Scottish squash web-site by clicking here.